One can never be too careful in protecting a phone because, accidents are prone to happen I know but try to keep your mobile phone away from the washing machine, the bathtub, swimming pool and any other water filled area. If your phone falls into water, take it out and turn it off immediately. The longer time it spends there, the more water quickly passes in through the openings in the phone. 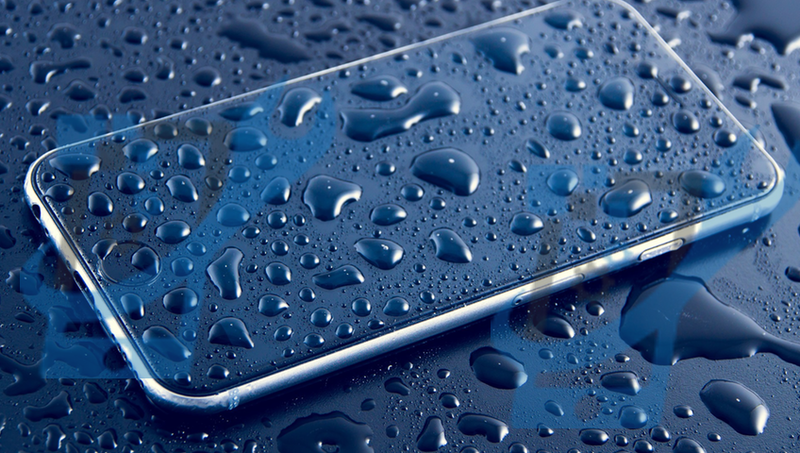 We understand the importance of having your phone in perfect condition and this makes our experts to dedicate their time to remove every drop of water in your phone, making sure that every part of the phone is checked for damage in the process and immediately repaired.